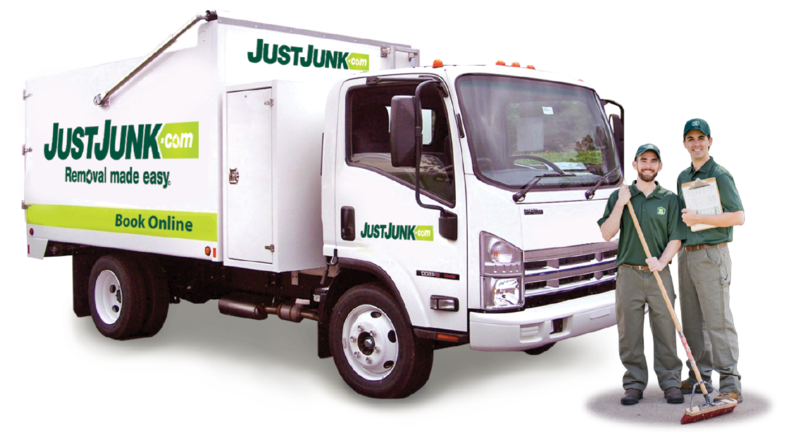 Junk Removal Amherstburg | JUSTJUNK | Book Online Today! When you’re looking to get rid of junk in Amherstburg, there is no more affordable or convenient service than JUSTJUNK Amherstburg! Our fully trained Amherstburg junk removal team members are experts at removing all kinds of junk from anywhere in your home. Whether you have a heavy sofa bed in the basement, or unwanted items in the garage, our junk pickup team is up to the task! Our Amherstburg junk removal service always begins your appointment with a free, no obligation quote on-site. All you need to do is point our service professionals in the direction of your unwanted items and they will immediately calculate your quote. 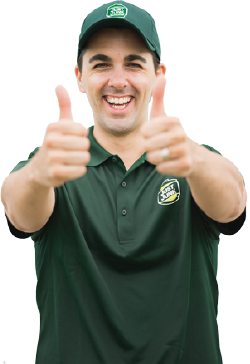 As long as you are happy with the price, the Amherstburg junk removal team is able to do the removal right away! Using volume based prices, our Amherstburg junk disposal team is able to provide you with the lowest prices for your items. Our prices are always based solely on the amount of space that your items take up in our truck – all the heavy junk hauling is already included in the price! At JUSTJUNK we are passionate about keeping Amherstburg’s landfills as small as possible! That is why our Amherstburg junk disposal team always survey’s the job site for items that we can recycle or donate. 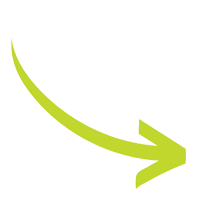 Working closely with local charities and recycling companies, we help divert reusable materials away from the landfill! For fast and friendly junk removal, there’s no better team than JUSTJUNK’s Amherstburg junk disposal crew! Book online today! If you have any questions about our services, or if you would like to speak to a representative, please call us today at 1-888-586-5888!